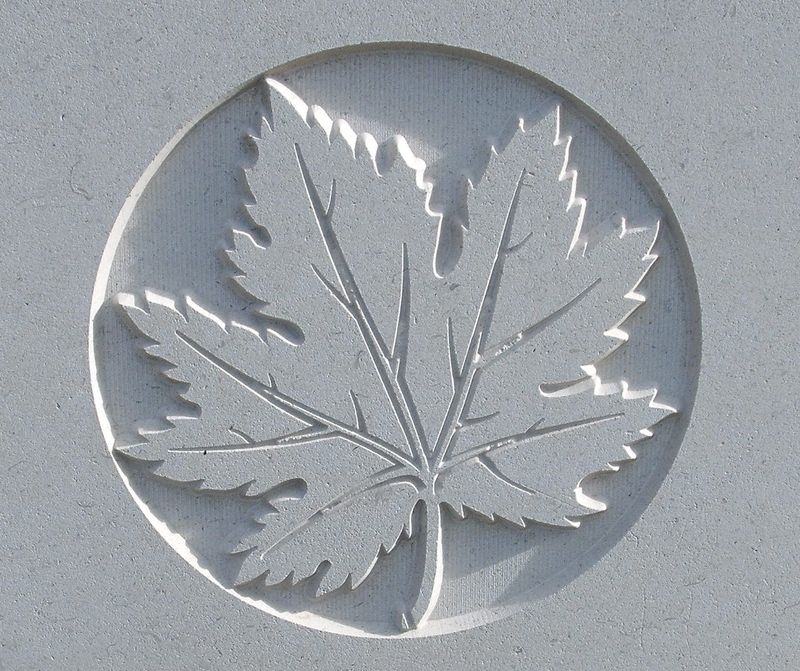 1st Canadian Mounted Rifles, 8th Canadian Brigade, 3rd Canadian Division, C.E.F. Next of Kin: Son of George and Louisa Thomas, of "The Elms," Cradley, Malvern, Worcs., England. Frank Edward Thomas was born 22 June 1890 at Walsall, Staffordshire, although his parents gave his age at death as 30 not 27. On enlistment he gave his next of kin as Lillian Thomas of The Elms, Cradley, Malvern. He enlisted in the Canadian Army at Fort William, Canada on 8th November 1915 and was posted to the 94th Overseas Battalion. He later served with the 1st Canadian Mounted Rifles and died during the Battle of Passchendaele, or Third Ypres in 1917.